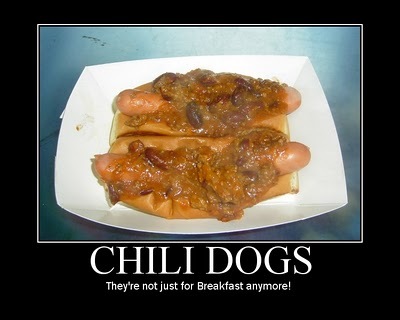 Once again, the Snappy Dogs gals have reached out to the Hotdogman for help. 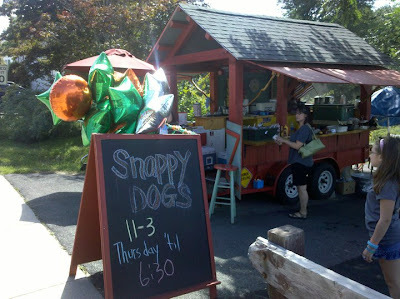 Lisa is taking a few days off, so I will be "guest doggin'" at Snappy Dogs on Thursday and Friday! Stop by the trailer for a nice, grilled Pearl Frank and say hi to the Hotdogman!